Tis the season for New Year’s resolutions–and that’s just as true for banks and credit unions as it is for their consumers. 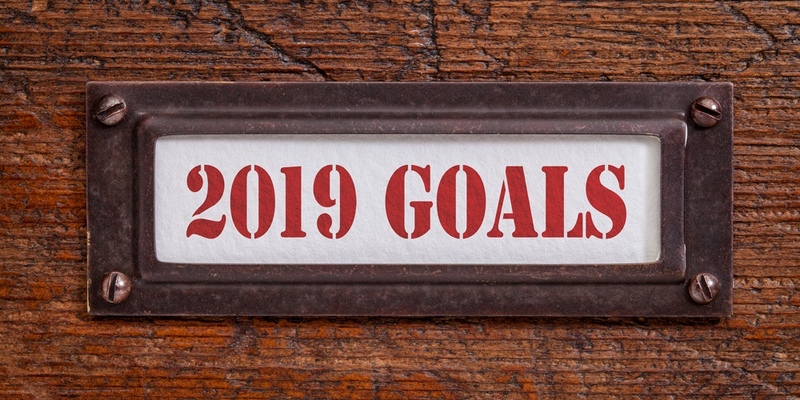 While most financial institutions will start 2019 with a laundry list of key initiatives and goals to pursue in the coming year, there’s just one resolution they need to make to lay the groundwork for success: commit to growth. Many financial institutions say they want to grow, but quickly shy away from that goal when it requires change. It’s a natural reaction: change is uncertainty. But if financial institutions want to drive their business through growth across deposits, transactions, accounts and cross-sell opportunities, they’ll need to commit to growth and overcome the resistance that’s sure to ensue as long-standing products and tech stacks are re-evaluated.